John O’Callaghan is an Irish trance DJ and producer signed to Armin van Buuren’s Armada Music group. 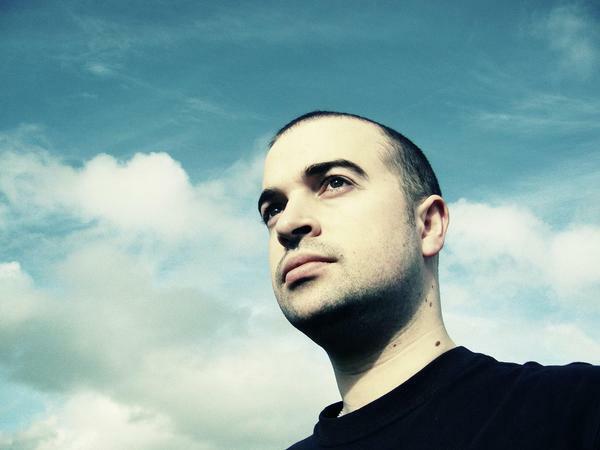 O’Callaghan is best known for up-tempo vocal trance tracks such as ‘Big Sky’ and ‘You Will Find Yourself’. He is a prolific producer with multiple releases and albums to his name.